Despite trends showing an increase in returning British expatriates, a growing number of British citizens are looking to move abroad, either as part of a developing career or for the improved lifestyle on offer. Countries like Spain and Turkey continue to rank amongst top expatriate destinations, offering relatively inexpensive living and a greater degree of financial security than other locations. Public healthcare levels can be abysmal in some overseas locations, particularly low-income countries and developing nations. By contrast, the level of private healthcare available overseas can often verge on luxury – hospitals closer to 5-star hotels than the healthcare facilities we’ve grown to know. Health insurance is very important for an overseas relocation. While many professional expatriation packages include adequate health insurance, it’s worthwhile for independent expats to look on their own for quality overseas care. Moving down the street carries a certain level of risk, and moving internationally amplifies the risk level significantly. 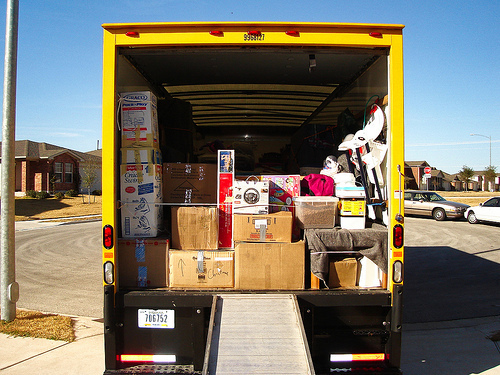 By hiring a reliable overseas removals firm to help you transport your possessions, you lower the risk of property damage or misplacement, and ensure that your overseas relocation will be stress-free.